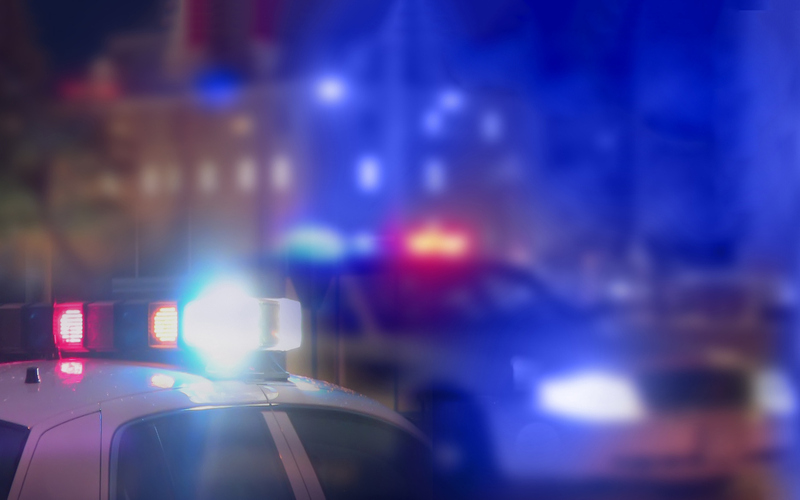 Law enforcement organizations across the globe have been under increasing pressure in recent years. Terror attacks, increases in complex demand, funding cuts and force reductions, transparency and reform agendas…the list goes on. Yet there is still an ongoing expectation that policing services will continuously improve! 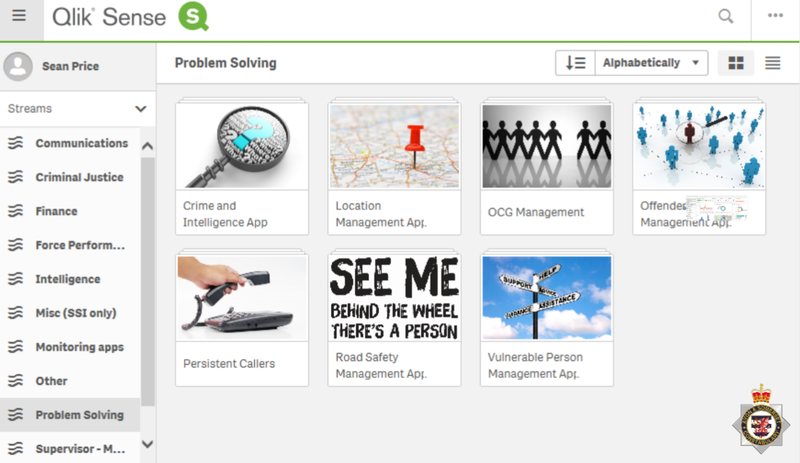 I led the Business Intelligence function of Avon and Somerset Constabulary in the UK for the last 10 years prior to coming to Qlik. I cannot overstate the importance of embracing and adopting advancing technology, particularly in today’s environment. It’s vital for survival and success of the Police Service. While there I set our sights on moving up the Business Intelligence Curve-- from a baseline descriptive status to a predictive and prescriptive approach. 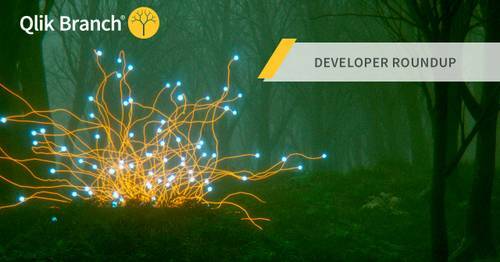 We shifted from data gathering roles to Business Intelligence Developer ones. When we made the pivot, the results quickly began to emerge. For example, need a risk score for 200,000 offenders, automatically profiled? With business intelligence in place it was almost instantaneous, where it would not have been even possible previously. However, software alone isn’t the answer.. A few crucial ingredients need to come together to make a bit of “magic sauce.” It’s a recipe approach. 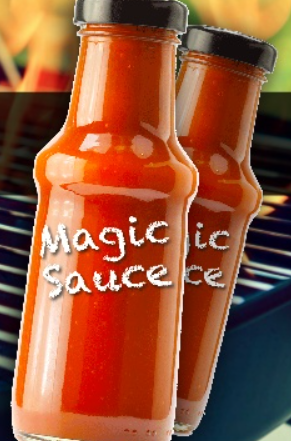 What is in the magic sauce? 1. Leadership Buy-in. I have worked with a menagerie of Chief Officers over the years and the current crop in Avon and Somerset are really strong. The Chief gets the importance of data, so we were able to work together to transform the way we work. The mindset is data is an asset, and the through line is: data, insight, action. 2. Democratization of data. Analytics needs to be embedded into the workflow of complex, large public-sector organisations. And it needs to be in the hands of the operators, not soiled at certain levels. 3. The right platform. A self-serve visualization platform is just what we needed. 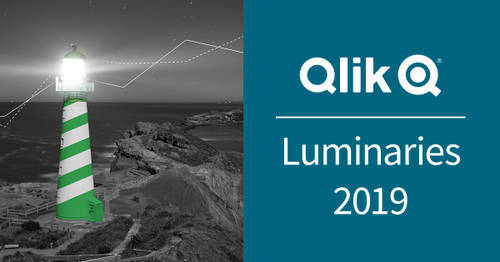 Qlik fit the bill for the department given the way it’s designed for ease of use and reliability. We used to say Qlik does not get sick or go on holiday; it is there for colleagues 24/7 – accessible, ready and bringing the data to near-real time. Our small number of great BI developers partnered with key business leads to understand their needs. We found that when you engage the workforce, they in turn will generate amazing ideas. Those ideas were built into dedicated apps that spanned throughout operations (e.g. response teams) to enabling services (e.g. HR). Not one bit of the organisation was left unchanged! 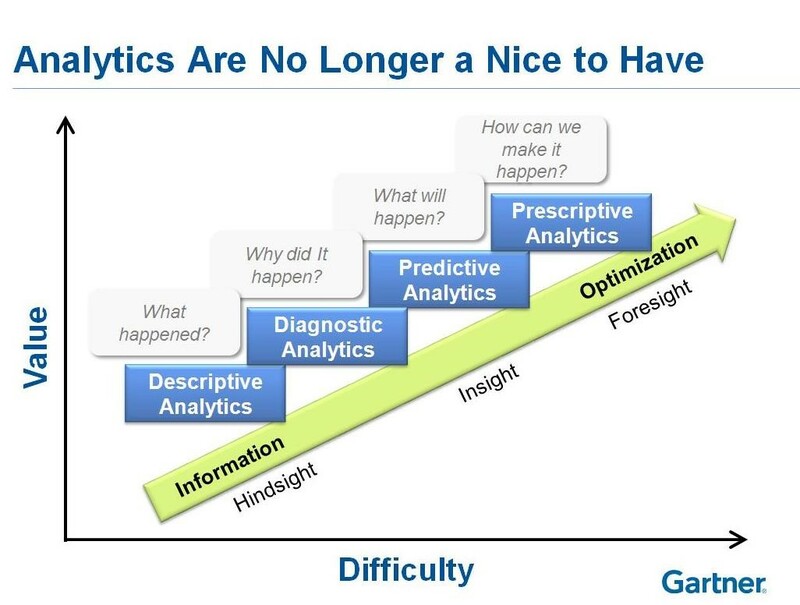 This moved the organization through quickly through up the Analytics and Business Intelligence Curve. The industrialisation of predictive analytics encompassed everything from offender management, to protecting the vulnerable, demand management and even helping to avoid staff ‘burn out’ through evolved risk management and early intervention. 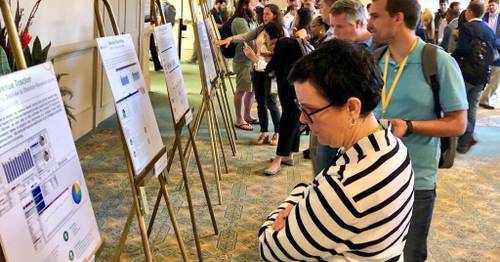 The apps were linked to key tasking processes, roles and functions – from the boardroom to the front-line – fostering transparency and accountability. The organization was transformed. More than 3,000 colleagues use it on a regular basis to get insight to drive better action. 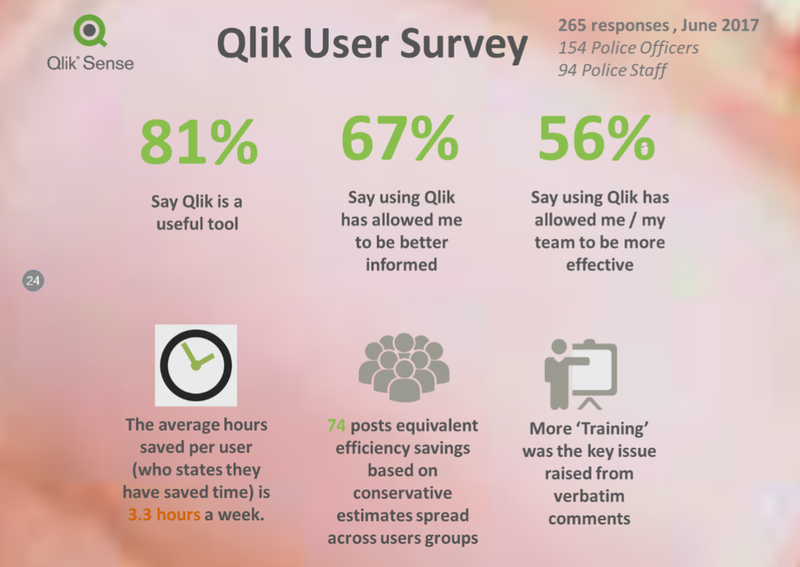 In a recent internal survey, 81% say Qlik is a useful tool, 67% say it makes them better informed and 56% say it makes them more effective. There were also many verbatim comments saying that it is the best bit of technology they have used in policing – and some have had 30 years in the job! What does this mean for the public? More offenders are apprehended, more vulnerable victims are protected, and overall resource demand is reduced through better problem solving. This helps the challenge outlined at the start of this post – how can we improve service with all the pain points in Policing? The deployment of the magic sauce, all within 12 months, has led to Avon and Somerset being recognised as leaders in the use of predictive analytics and visualisation. Sean Price explains why adopting advancing technology is vital for survival and success of the Police Service!